It was the just the turn of 2000, and I was going through some tough times that wasn’t going over well or getting fixed. I had started to draw and write on my own around this point, and I had a “fantasy world’ where I’d retreat to escape from everything going on around me. Not a lot of actual “written” content existed for this, but it was vivid enough that I’d remember it through the years. Long after that point of life, its still stuck with me. 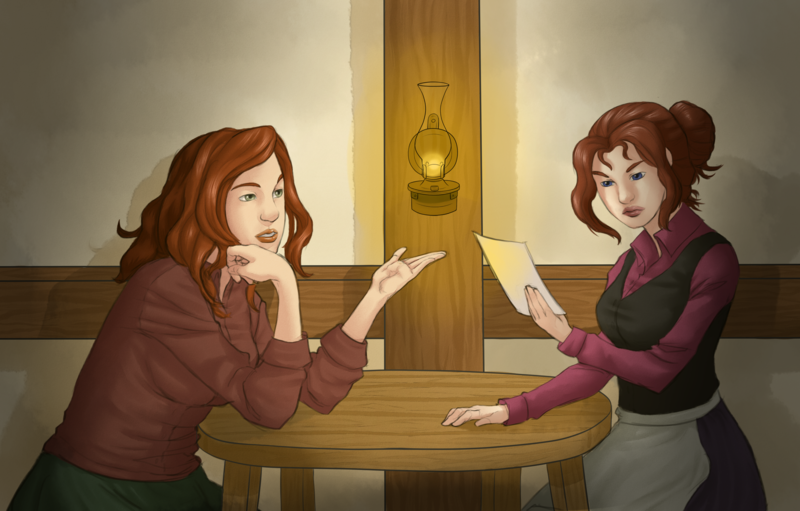 Enough that I started to rewrite and bring it up to speed as a modern tale. 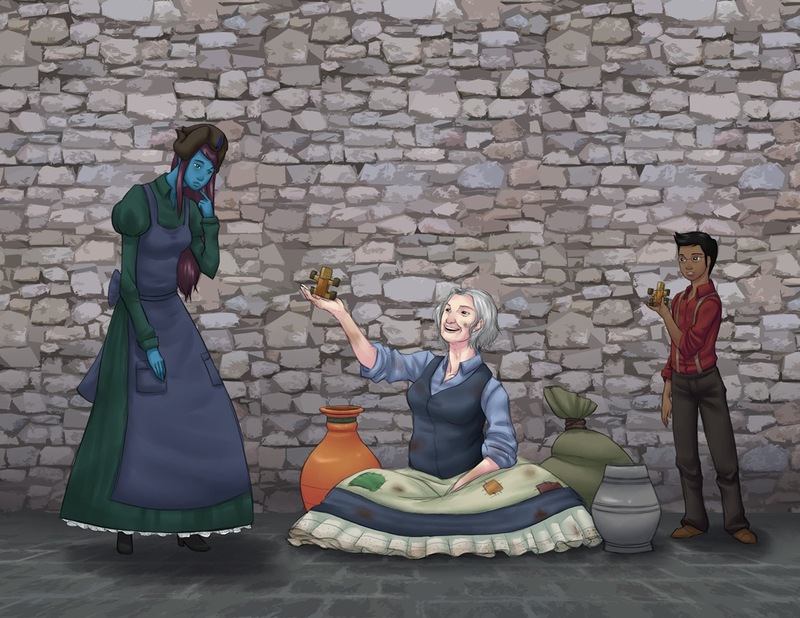 Characters were added and subtracted, and thought was put into the environment rather than just throwing things together. Somewhere far away in a mystical place, everything floats in an “endless” sky. No land beneath, just on islands. An eternal plummet to a living hell awaits those that fall. Endless Sky draws a lot of inspiration from some older 90’s cartoons that I grew up on. Most notably The Swan Princess and The Hunchback of Notre Dame. Primarily the art aesthetic, I envisioned the original incarnation of my story as an actual animated movie going on in my head. So that tone will carry over to the illustrations. This is a tale to inspire and enjoy reading, much like a bedtime story. This project officially started at the beginning of October 2015, so it is still in its infancy stage and does not have a concrete release date. As soon as major milestones are met, a clearer picture can be determined. At its current rate of an illustration every 30-45 days, its estimated that the book will be ready sometime in the latter half of 2017 or the beginning of 2018. 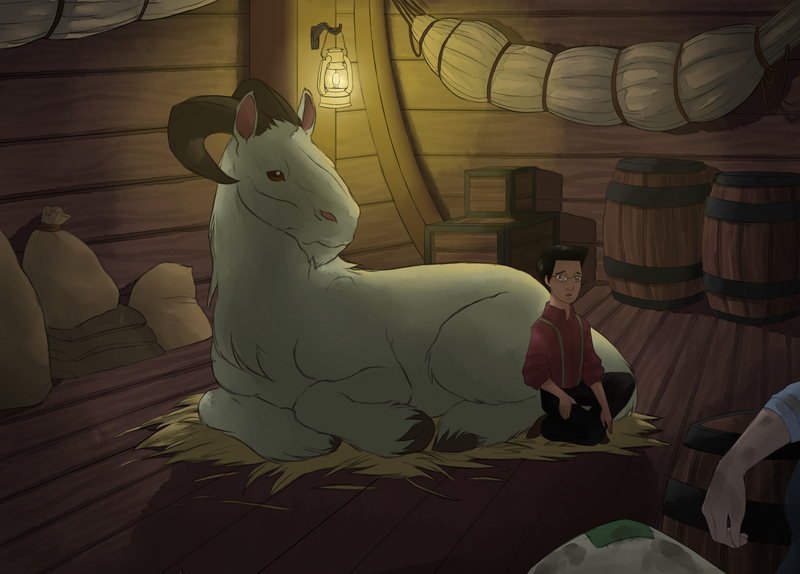 Already we have some illustration work done, along with pieces of concept art. 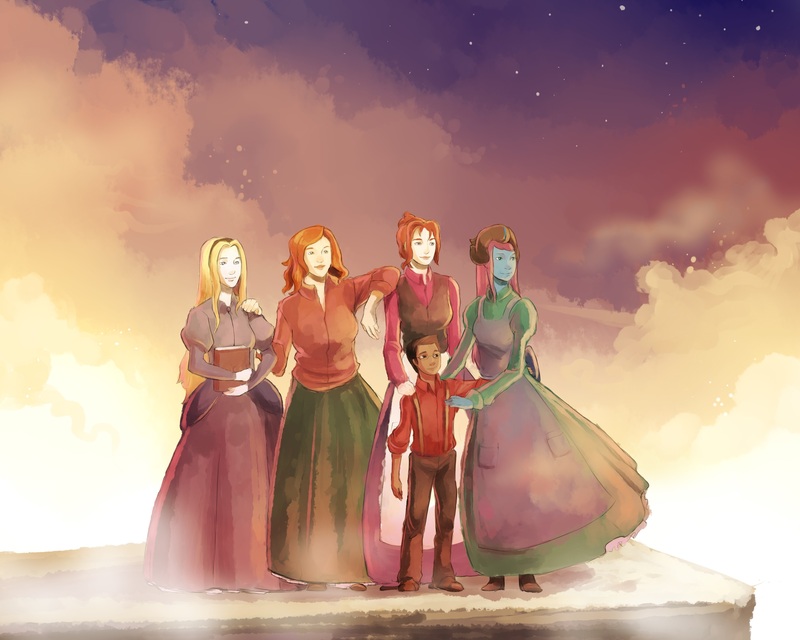 Concept of primary protagonists; from left to right are Maddie, Elizabeth, Tau’mi and Janus. 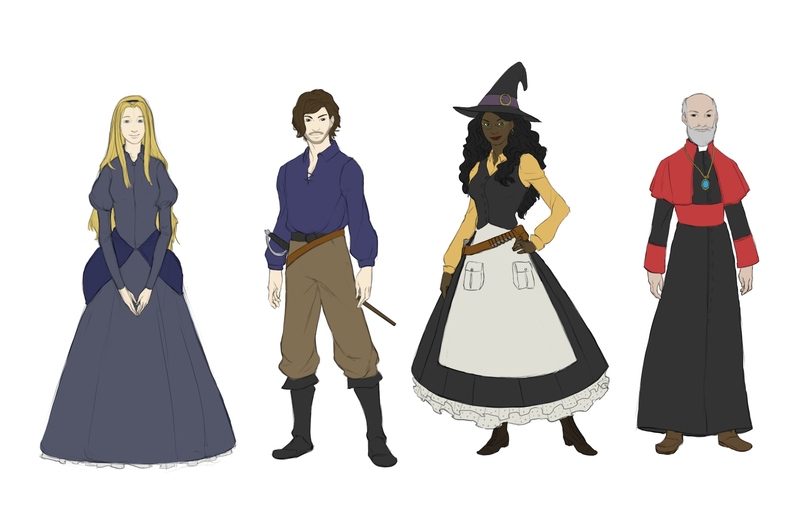 Concepts of additional protagonist cast; from left to right are Lady Cora, Alexandar, Melvina and the “Bishop”. This project has contributions from four different artists, all collaborating for one final project. 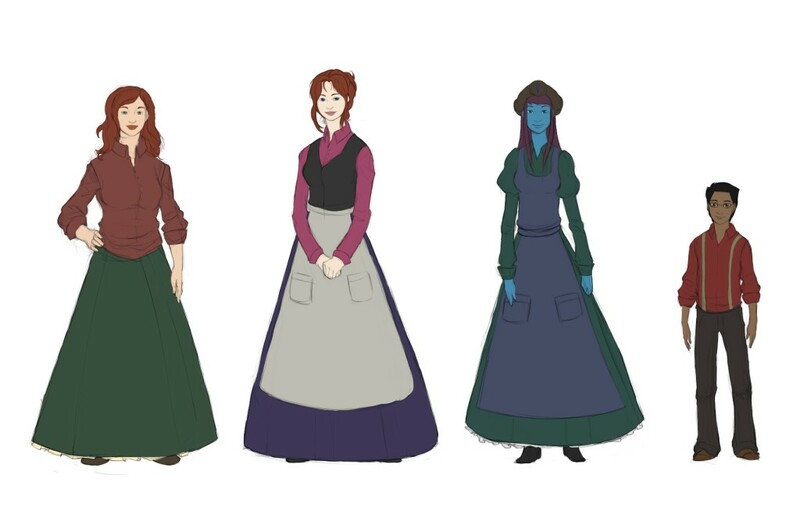 They are the lifeblood of all the illustrations and bring these characters to life.